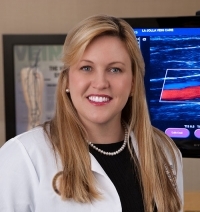 » Watch Next Video by Nisha Bunke-Paquette, MD - How are varicose veins diagnosed? What are the symptoms of varicose veins? Varicose veins can cause like aching, pain, heaviness, fatigue, leg swelling, itching, burning and throbbing. Symptoms tend to be worse at the end of the day, after prolonged periods of standing or sitting, and in women they tend to be worse with the menstrual cycle.